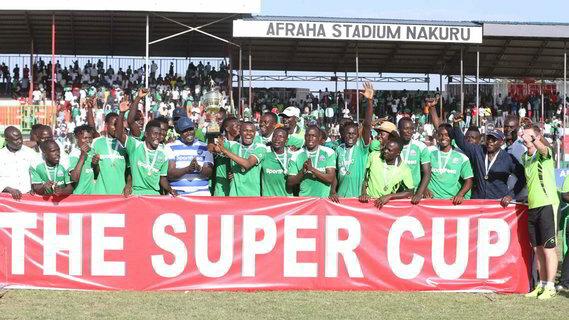 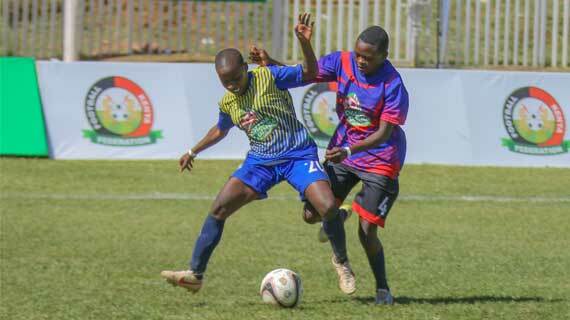 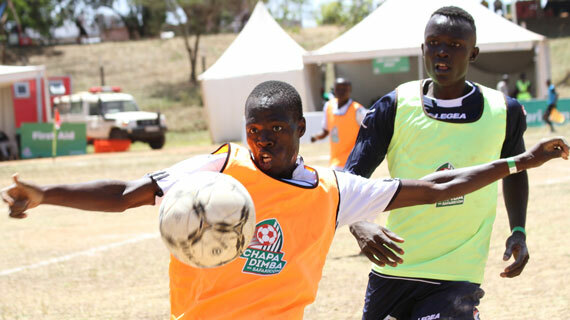 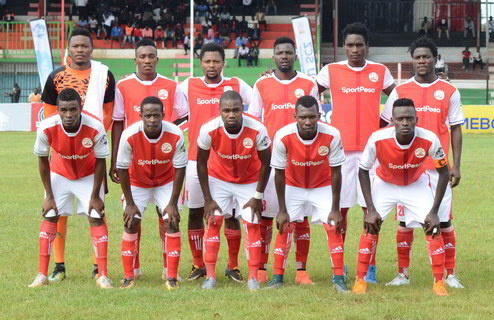 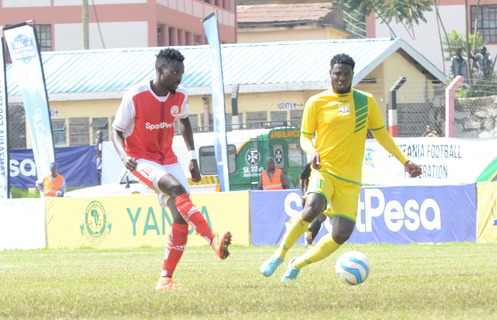 Preparations are complete at Thika Stadium ahead of the Chapa Dimba Na Safaricom Central region finals slated for Saturday 13th and Sunday 14th of April. 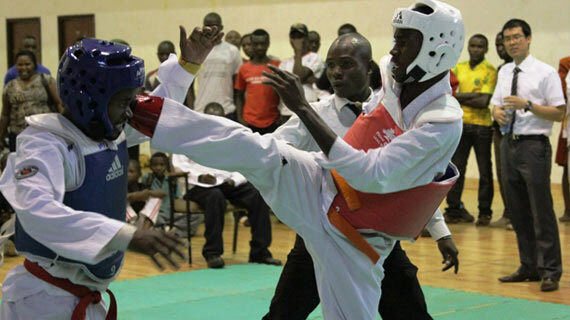 United States International University Africa are the overall champions of Taekwondo Championship that were held last weekend at the USIU-A auditorium. 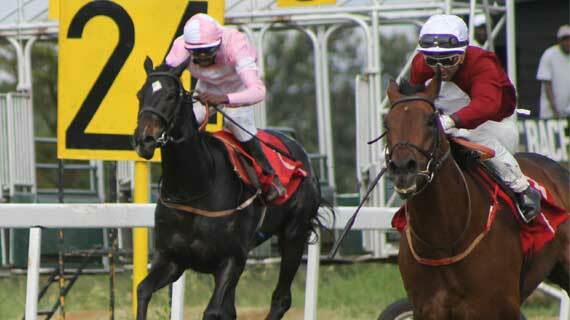 Compadre, jockeyed by Lesley Sercombe won The World Heritage Sites Handicap run over 900m at the Ngong Race Course Nairobi on Sunday. 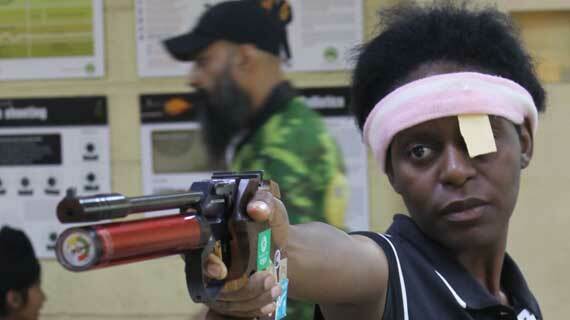 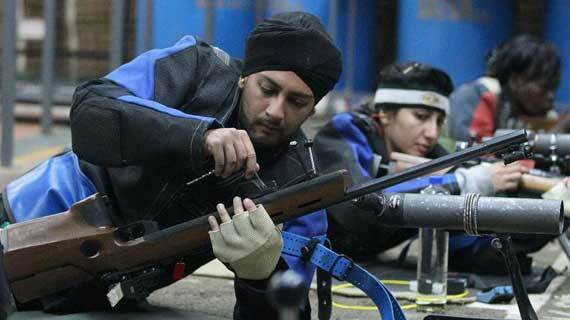 The elusive Highest Possible Score of 600 is beckoning for Kenyan small-bore riflemen. 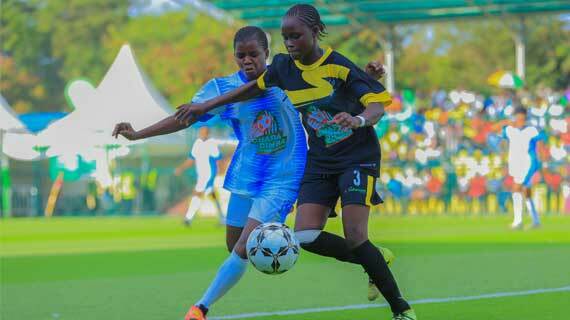 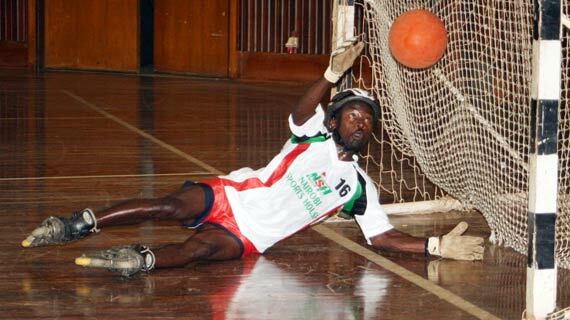 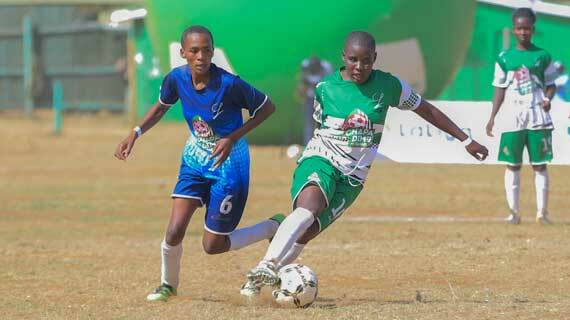 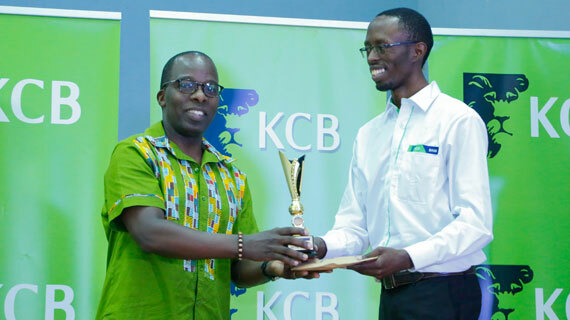 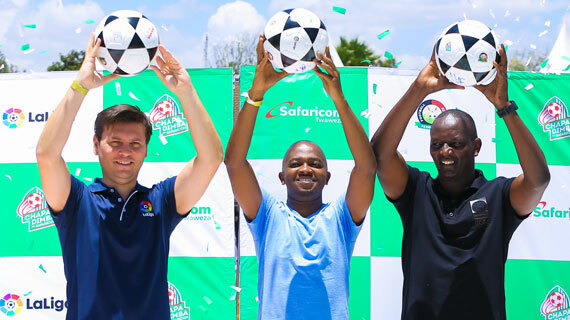 Safaricom has today announced a partnership with Spain’s top football league, LaLiga for the second edition of the Chapa Dimba Na Safaricom youth football tournament. 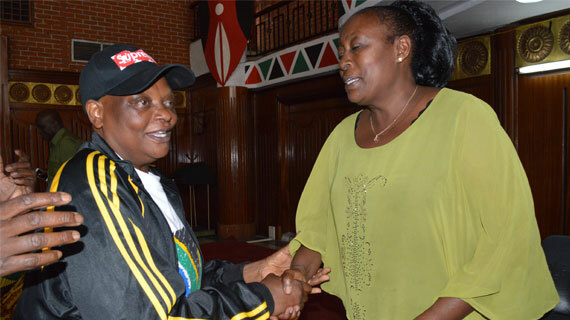 The newly elected Kenya Netball Federation president Immaculate Wambui Kabutha has pledged to change the fortunes of the game in the country.